UNESCO’s Intangible Cultural Heritage list may add two important aspects of Morocco’s rich culture, Gnawa music and tbourida horse festivals. 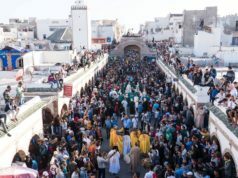 Rabat – After submitting a request to UNESCO’s Intergovernmental Committee to add Gnawa music to its Safeguarding of Intangible Cultural Heritage (ICH) list, Morocco has made a similar request for tbourida, a traditional horse festival, also known as the Moroccan fantasia. 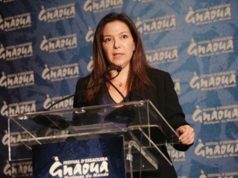 The Moroccan Ministry of Culture and Communication announced on Monday that it had prepared and submitted the file for tbourida in partnership with the Moroccan Royal Society of Horse Encouragement (SOREC). 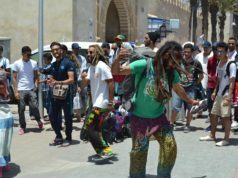 The move is part of the ministry’s project to promote Moroccan culture abroad. The ICH list seeks to enhance visibility for the traditions of communities but does not set standards of excellence or exclusivity. 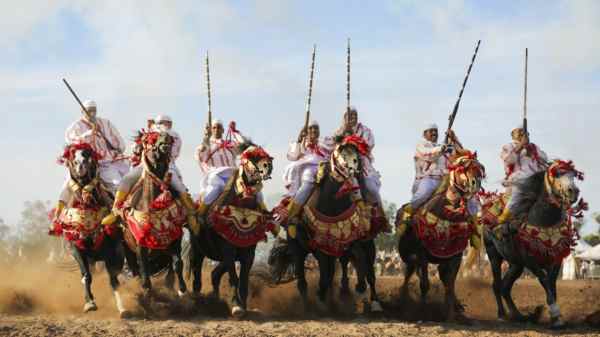 “Tbourida is a major component of horse-related sports … It is an art deeply-rooted in the Moroccan culture and associated with both national and regional festivities,” stated the ministry. Tbourida, which is known internationally as “fantasia,” is a type of horseback riding in which equestrians fire guns and ride in synchrony. It is a colorful exhibition usually held during seasonal festivals known as “moussem”or other cultural and religious festivals. Tbourida is a historical practice in the Maghreb region, depicting the strong relationship between the man and the horse. 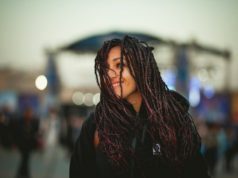 To preserve and promote the Moroccan Gnawa art, which is a combination of spiritual or ritual poetry and dance, the ministry registered it for the ICH list on February 21. 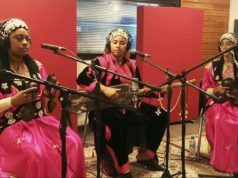 UNESCO’s Intergovernmental Committee for the Safeguarding of Intangible Cultural Heritage (ICH) will consider adding Gnawa music and tbourida to its ICH list at its 14th session on December 9-14, in Bogota.